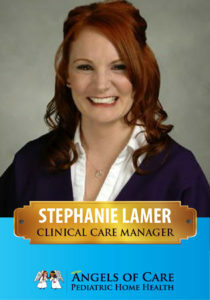 We are happy to introduce our Colorado Clinical Care Manager, Stephanie Lamer. Stephanie honorably served in the United States Marine Corps before pursuing a degree in nursing at the University of Northern Colorado and graduated with honors. She has 8 years of experience in community health and case management, where she has had the pleasure of working with both adults and children. 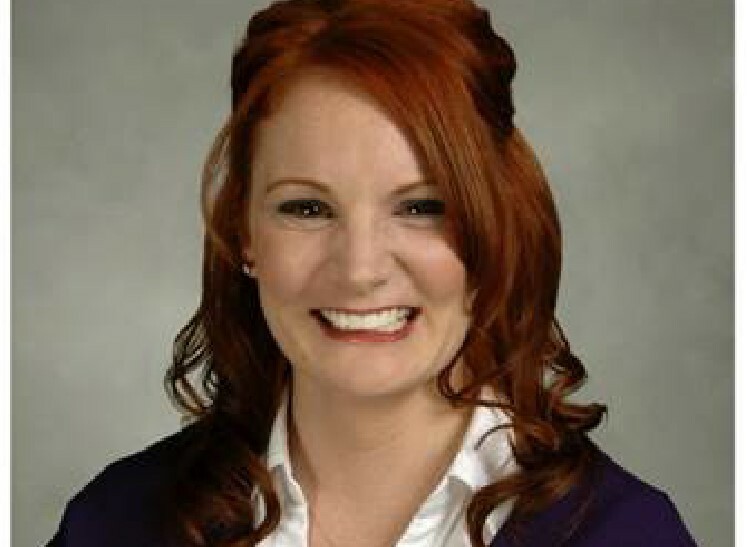 She is passionate about providing Colorado families with the very best in home health care. Outside of work, she is enjoying time with her husband and newborn baby boy Emeric Weston Lamer!